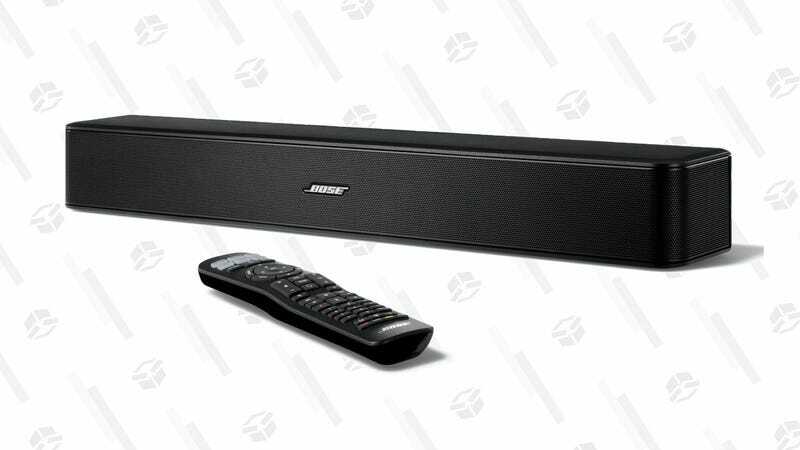 The Bose Solo 5 sound bar isn’t much for frills. There’s no surround sound, Atmos, or external subwoofer to be found here. But it is a dead simple, compact, and well-revieweed sound bar that will make your TV sound way better, and even has a dedicated dialogue mode to make voices come through loud and clear. $199 is as low as it ever gets (and it’s only been on sale for this cheap a few times before), so if you’re still using any of your TVs’ built-in speakers, your ears will thank you for this.